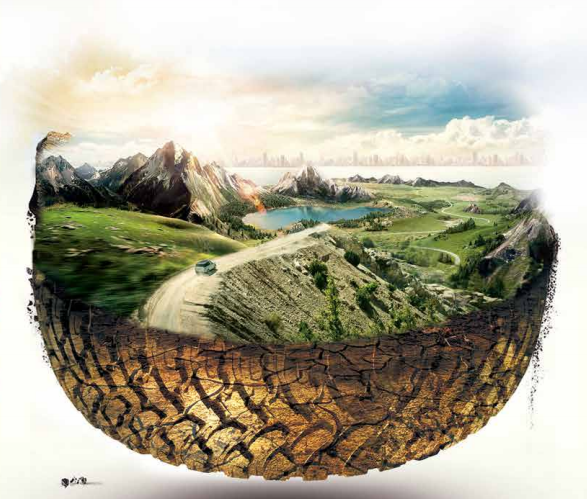 For over a decade the Comforser factory has produced durable high-quality tires for the international market. The factory located in Shandong, China, produces 6 million tires a year in 8 lines and an extensive variety of sizes. Please contact one of our Canadian distributors or dealers for pricing and a list of sizes available to you. Comforser Canada has been developed to serve the Canadian tire market with the highest quality tires tested and approved for harsh conditions. Our distributors and dealer networks are in place to make sure you can get the tires you need when you need them. Contact us for more details.